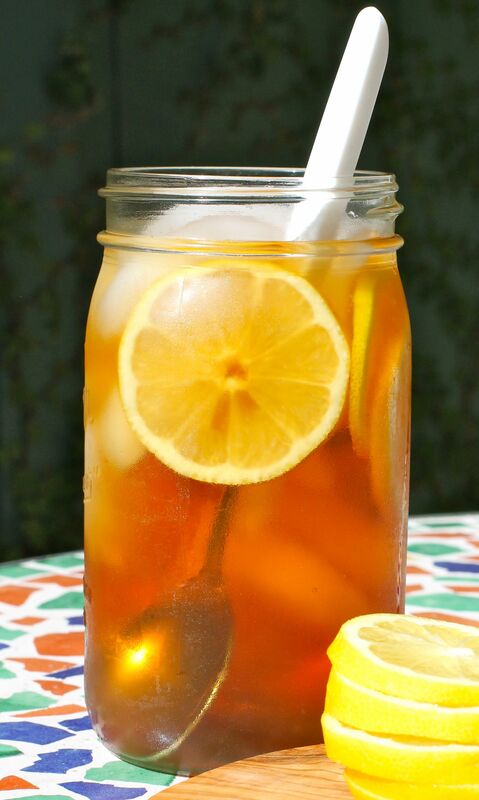 Iced tea is one of my favorite things to drink in the summer. It’s so refreshing, and as an adult, I take solace in the kick of caffeine as well as a healthy dose of antioxidants. When I was growing up, my mother had a couple of iced tea spoons. I’m not sure where they came from because they didn’t match the rest of our silverware, nor did they have a dedicated space in the utensil drawer. They went into that “catch-all” slot, which held all the random items that didn’t fit anywhere else. My sister and I would fish out the long, skinny spoons and use them to stir copious amounts of sugar into tall glasses of iced tea. I always felt just a little fancy using those spoons when I was younger. 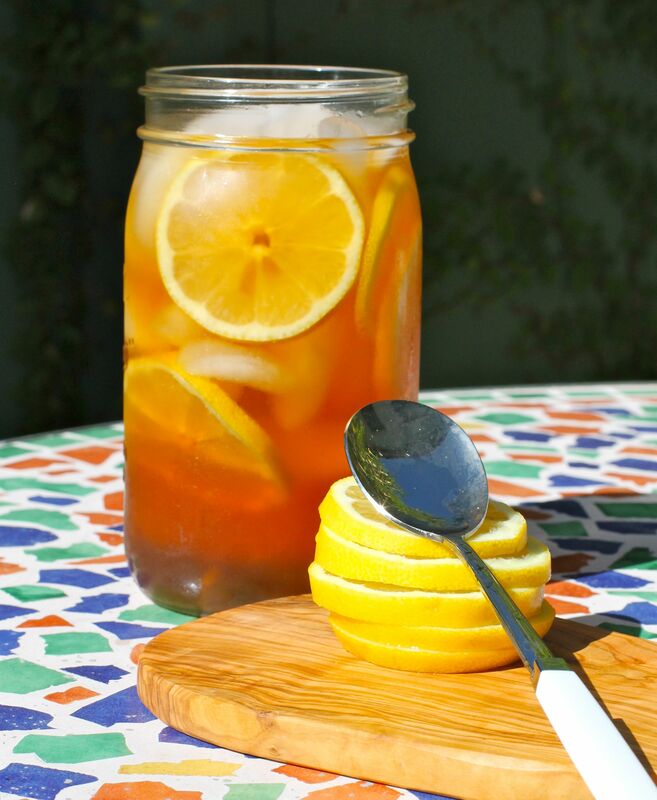 I recently came across these iced tea spoons, and snatched them up to enjoy all summer. Nowadays I prefer lemon slices to mounds of sugar but either way, I still feel a little fancy when stirring my iced tea with a long, skinny iced tea spoon.